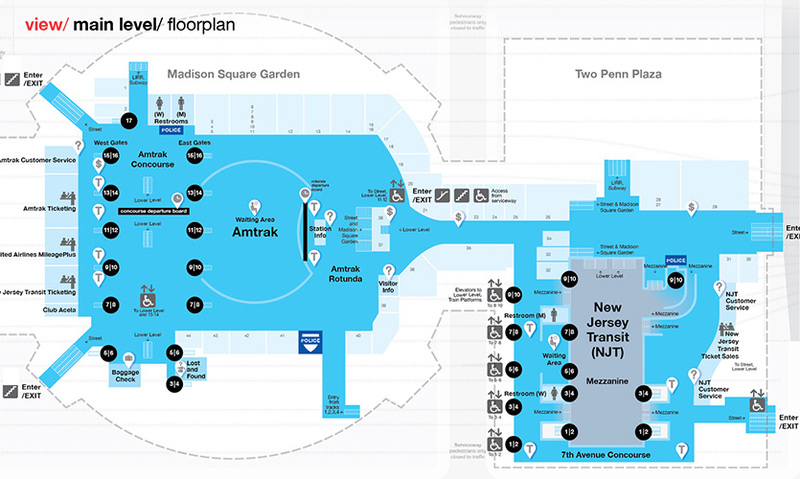 Penn Station, in the heart of New York City, is the busiest transit hub in the Western Hemisphere. 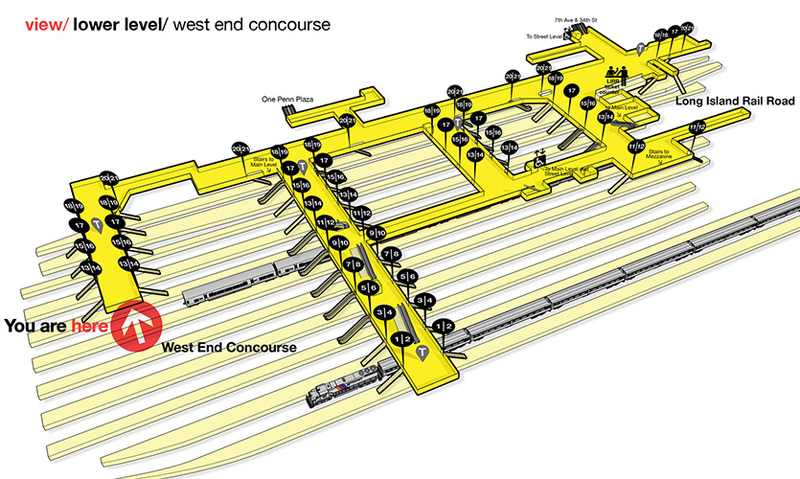 It is also one of the most notoriously chaotic infrastructure spaces in the United States. 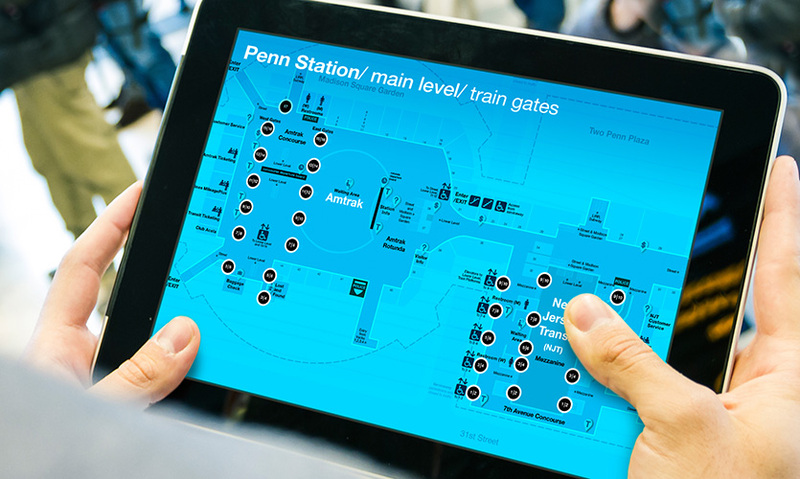 Penn is dysfunctional, largely–but not exclusively—because of overcrowding and congested circulation. 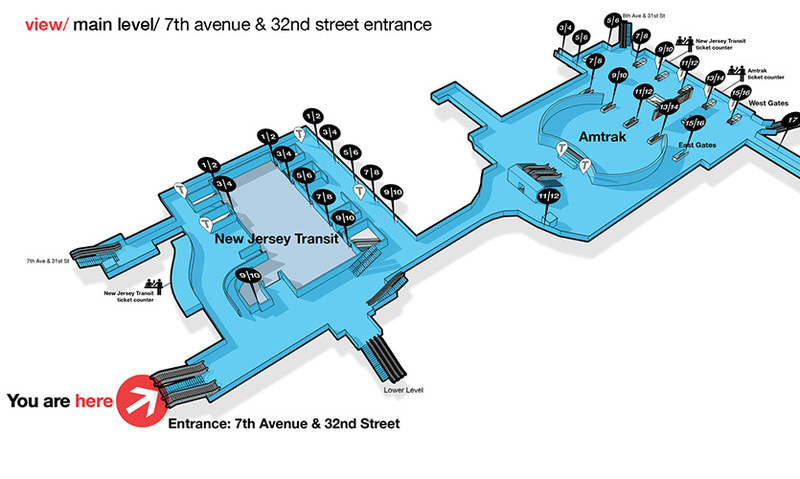 Confusion (spatial disorientation) is another key challenge in Penn, amplifying congestion. 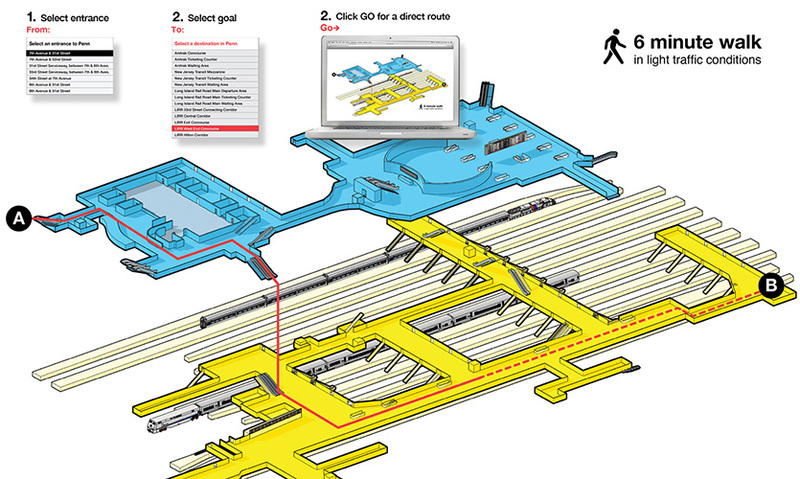 Reducing confusion could be done quickly and economically with a mobile wayfinding system. 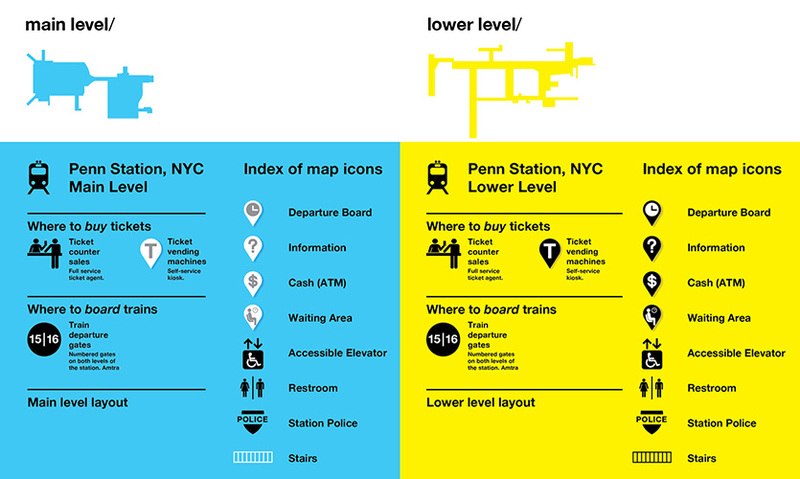 Begun as a personal design initiative, The New York Penn Station Atlas has evolved into a suite of digital wayfinding tools that will make it easier for people to find their way through the frustrating environment of Penn and also help decrease the degree to which confusion intensifies congestion. 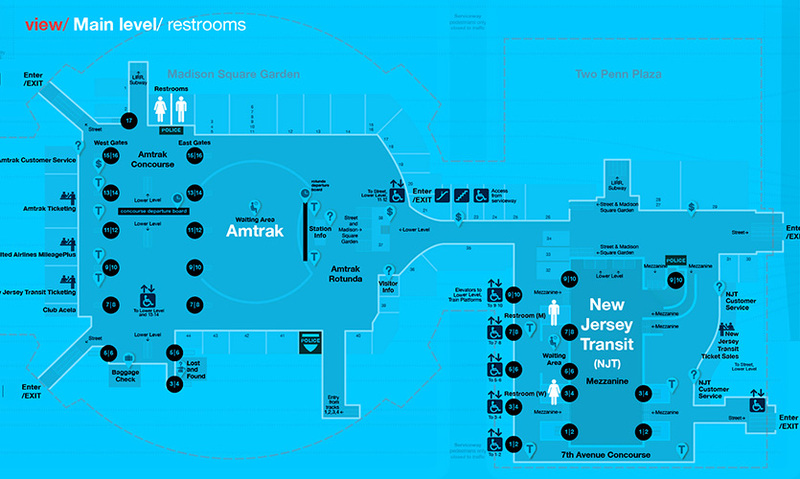 These significant improvements are feasible today, without having to wait for a rebuilt Penn Station or even the installation of new station signage. 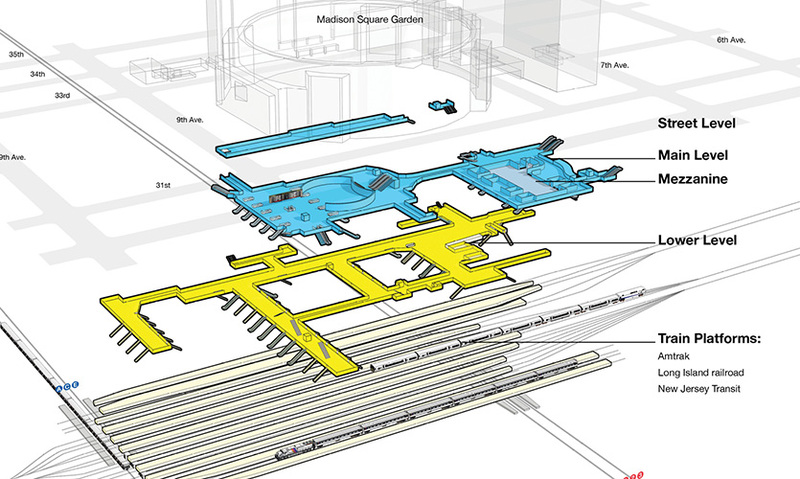 Designed for use on phone, tablet and laptop, The New York Penn Station Atlas is a true atlas: a compendium of multiple maps, models and diagrams that show and explain the environment. The resources in The Atlas provide a visible basis for understanding the real spatial relationships between levels, across floors and from the interior to exterior.